During perimenopause and other times of hormonal fluctuation, women are at greater risk of gum problems. This is most commonly associated with declining estrogen levels together with the natural aging process. 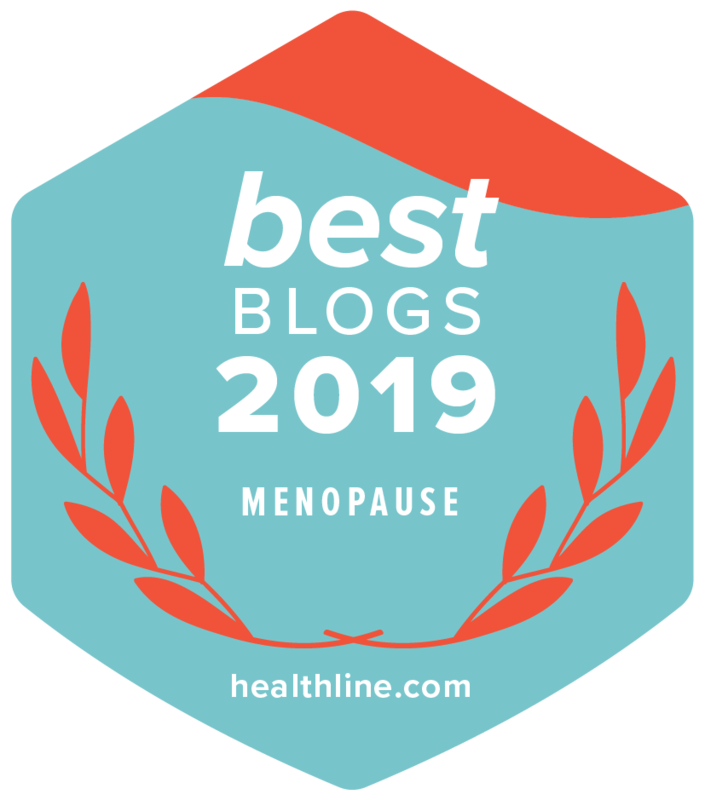 Due to the increased risk of dental and gum concerns, it is important that women approaching or passing through menopause are aware of the symptoms and causes. Research shows that estrogen levels can alter many oral tissues including gums, salivary glands, jaws and jawbones. The hormonal changes associated with menopause coupled with the natural aging process affect the gum health of women more permanently than the hormonal changes associated with puberty, menstruation and pregnancy. Dentists say that women need to pay special attention to oral care or risk health complications. Gingivitis develops when bacteria multiply and build up between your gums and teeth, which can lead to inflammation, bleeding and irritation. If gingivitis is left untreated it can lead to more serious problems like Periodontitis. Periodontitis is inflammation of the tissue around the teeth which can cause shrinkage of the gums and loosening of the teeth. Researchers have now proved that periodontal disease, whatever it was triggered by, increases the risk of heart disease, stroke, chronic kidney disease and diabetes. Gums bleed more easily than usual. How Can You Prevent Gum Problems? One of the first noticeable signs is bleeding whilst cleaning your teeth. • Take beneficial supplementation to aid healthy gums. • Take high quality supplements to ensure that you are getting all the nutrients you need. *Menopause also increases the risk of bone problems, which can affect the teeth and jawbone. The risk of osteoporosis, which can target the teeth and jaw increases considerably following menopause. *Bisphosphonates are prescribed for the treatment of Osteoporosis to prevent and treat bone loss. Unfortunately, it has been reported that the downside to these drugs is that they can have an adverse affect on bone healing. Dentists are concerned about this and research is currently ongoing.